Go Air was established in early 2014 to bring you Wales' biggest trampoline park. Their aim - that Go Air will be bouncing with fun, a place where everyone who takes flight with us, whatever their age, goes home with masses of magical memories. They opened their third site Go Air Swansea in May 2017, following Cardiff and Manchester. As a new business Go Air were looking for a reliable broadband and telephony partner that could work with them as they opened new sites and offer consultative advice as they expanded. 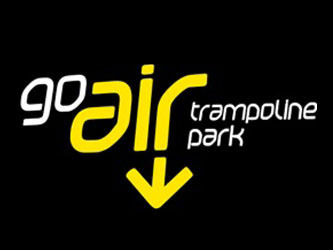 RPS worked alongside Go Air during the facilitation of each site from initial planning stages through to implementation and continues by providing an ongoing managed service. 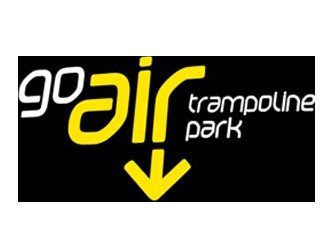 Shortly after the implementation of the third site we were asked to advise on the best way to utilise the telephony over all three sites, as the rapid growth of the Go Air business meant frontline staff were struggling to answer calls, whilst dealing with face to face bookings and queries. Having carried out detailed analysis of the existing sites call traffic, incoming call volumes by the hour for each day, missed calls and operational model, RPS sized the potential loss of business to Go Air. Implementing a centralised call answering service at one of the sites resulted in not only a significant drop in missed calls, generation of additional revenues but utilising the RPS portal they were able to perform further analysis to track any changes in behaviour and make further operational amendments to the organisation. Analysis by RPS a month later showed missed calls had dropped to 10% of their original number, securing significant additional revenue for the business with an ROI of months. "We are very pleased with the tailor-made solution RPS has put in place to ensure that our telephone systems support the growth of the business. The IP telephony enables us to run the bookings smoothly across all three sites, enabling us to be both time and cost-efficient. "We have worked with RPS Technology on each of our sites and naturally went straight to them to advise on the best set up for telephony at our third site in Swansea. We are growing very quickly as a business and need to adapt to meet customer demands and utilise the technology available to us in order to offer the best possible service. We have been very grateful for the professional advice from RPS and will continue to work with the team there as we continue to grow."